This Is An Image Of A Business Woman Wearing Microphone Headset... Stock Photo, Picture And Royalty Free Image. Image 9393187. 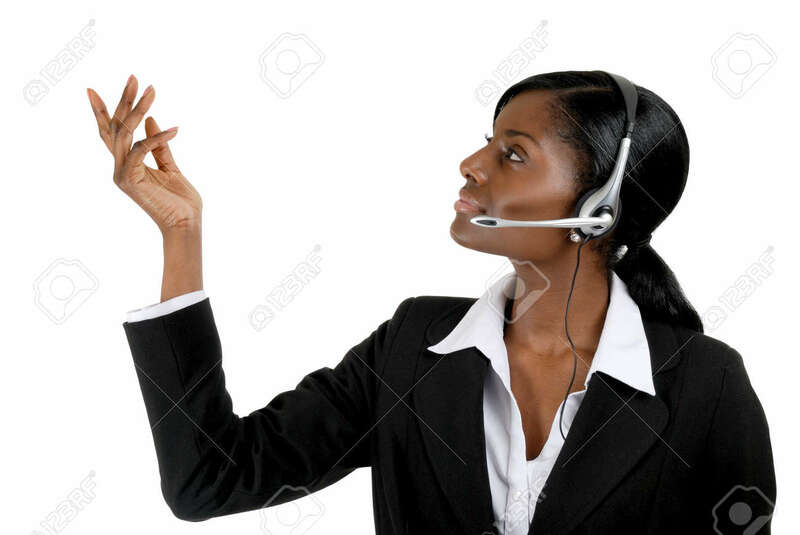 Stock Photo - This is an image of a business woman wearing microphone headset. This image can be used for telecommunication and service themes. This is an image of a business woman wearing microphone headset. This image can be used for telecommunication and service themes.